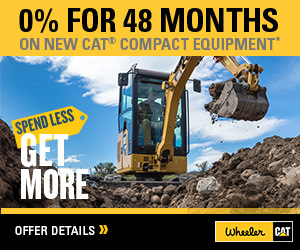 Custom Built for You | Wheeler Machinery Co.
Every business has different needs and situations that are unique to them and trying to make a general financing offer work for your business might not always work. Cash flow, upfront costs, maintenance costs, and job cycles to term lengths all play a role in what financing solution will provide the best fit for your business. 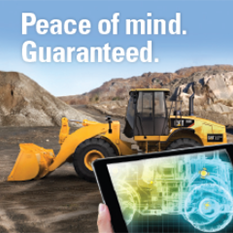 Fortunately, Wheeler Machinery can offer custom built solutions. 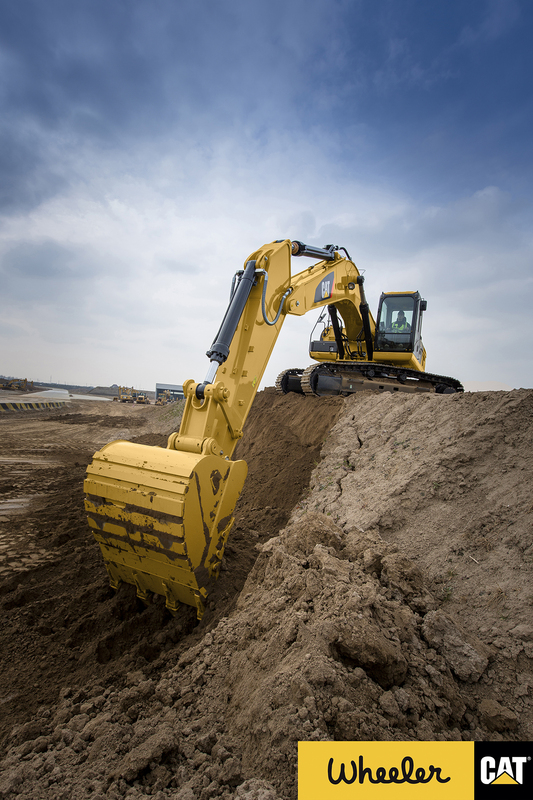 Wheeler works with both local and national companies, including Cat Financial to find the perfect financing option for you. We understand that each industry has needs specific to them. 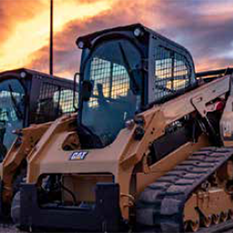 We use our vast expertise in assessing equipment values to provide our customers more favorable lending terms on Cat equipment. Whether your situation calls for a loan, lease, purchase, commercial account to pay for rental, parts and service, to equipment protection plans, allow us to invest in your business and provide you with the support you deserve. Our variety of customizable solutions will help you get your equipment on the job fast by expediting your purchase, whatever your equipment needs may be. Start finding your perfect financing offer here.